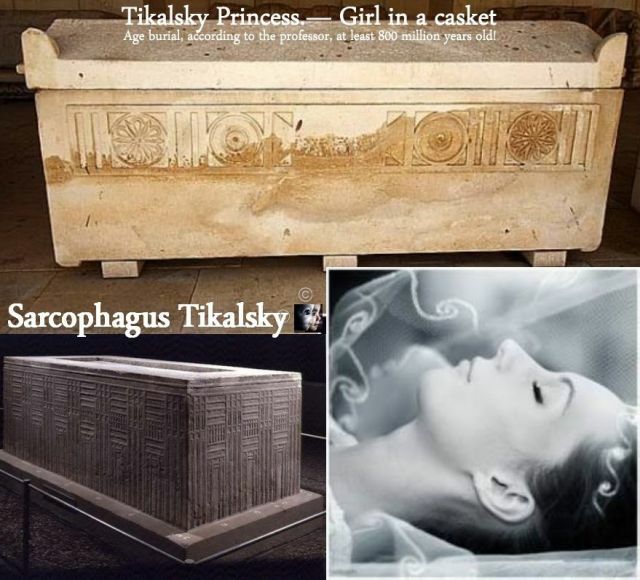 VIDEO: Tisulsky Princess — Girl in a Casket — Is at Least 800 Million Years Old and the Body of King Anunnaki for 12,000 Years Completely Intact! It happened at the beginning of September 1969 in the village of Rzhavchik Tisulskago region of Kemerovo region. During the stripping work at coal mine in the core dvadtsatimetrovogo coal seam lies at a depth of over 70 meters, two meters miner Karnaukhov discovered marble casket amazingly accurate mechanical manufacture. 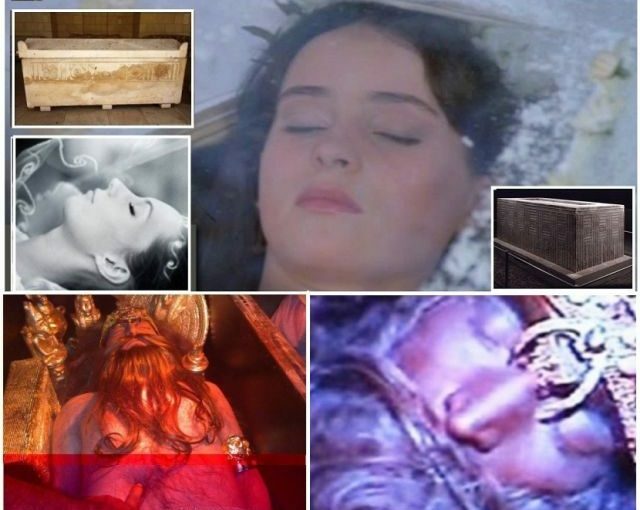 Continue reading VIDEO: Tisulsky Princess — Girl in a Casket — Is at Least 800 Million Years Old and the Body of King Anunnaki for 12,000 Years Completely Intact! The Marine Talked About Strange Events!Is There a Huge Underground UFO Base at Guantanamo? 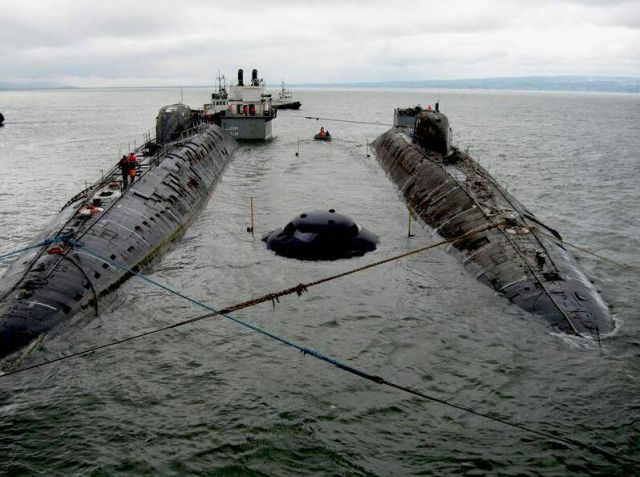 The former seaman in the interview revealed what happened to him and his friend in the years 1968 to 1969, although the dates are only shot in the dark, because after such a long time, they are no longer remembered. According to him, many observations have been made in Guantanamo, but they have been banned from discussing in public. „All of the naval infantry was amazed by a lot of UFO activity above and around that base,“ the witness said, practically every night flying over their heads at less than 100 meters. 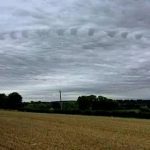 Continue reading The Marine Talked About Strange Events!Is There a Huge Underground UFO Base at Guantanamo? 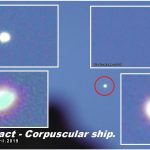 VIDEO: Secret Video Archive of UFO Recordings Released. 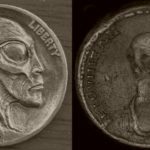 Area 51 is the most secret and most protected area of ​​the world by the US military. What is hidden in the bowels of an inaccessible base? Continue reading VIDEO: Secret Video Archive of UFO Recordings Released. 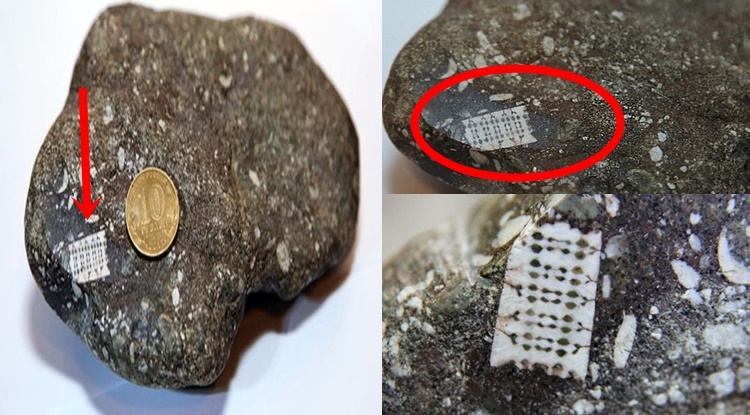 Russia: Ancient Microchip” that Dates Back 250 Million Years. Researchers have made another incredible discovery in Labinsk, Russia. 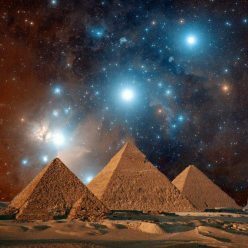 According to scholars this discovery marks the beginning of a completely new history, one that many ancient alien theorists have been talking about for years. 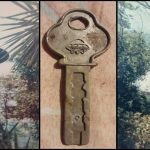 The object that researchers have found is believed to be some sort of ancient microchip and according to researchers, this ancient microchips dates back millions of years. After countless tests, researchers have come to the conclusion that this antique piece was used as some sort of microchip in ancient times. 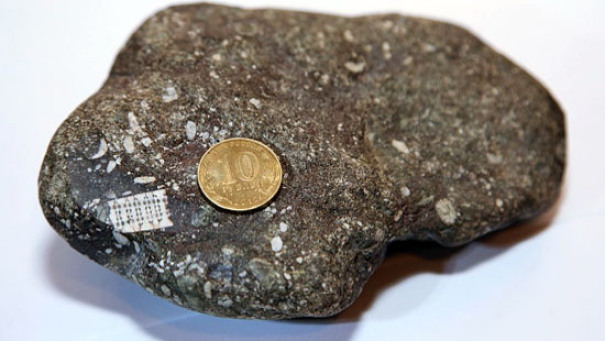 Continue reading Russia: Ancient Microchip” that Dates Back 250 Million Years. 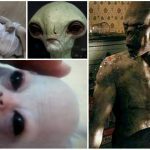 Grey Aliens are commonly described by ufological, paranormal, and New Age communities as slender, sexless, large-eyed, grey-colored beings who routinely visit Earth from extra-terrestrial worlds. 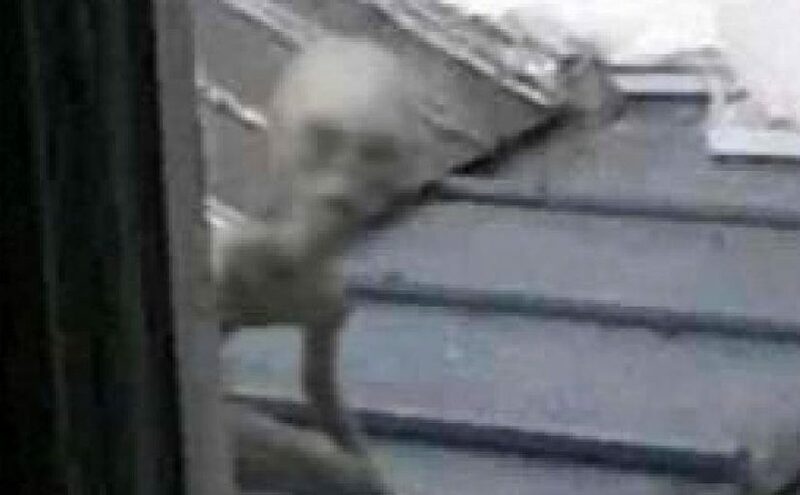 Greys are known to sometimes abduct human beings to perform medical experiments and probe their bodies. 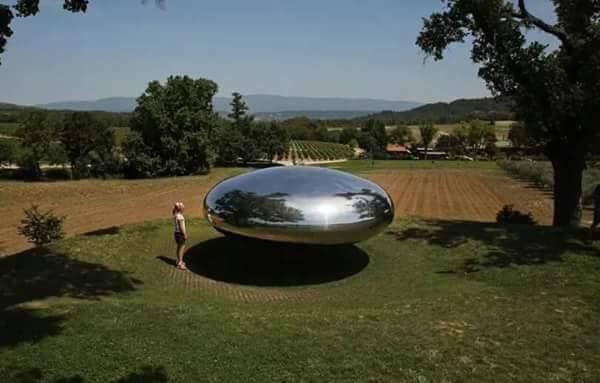 Continue reading VIDEO: Grey Aliens .